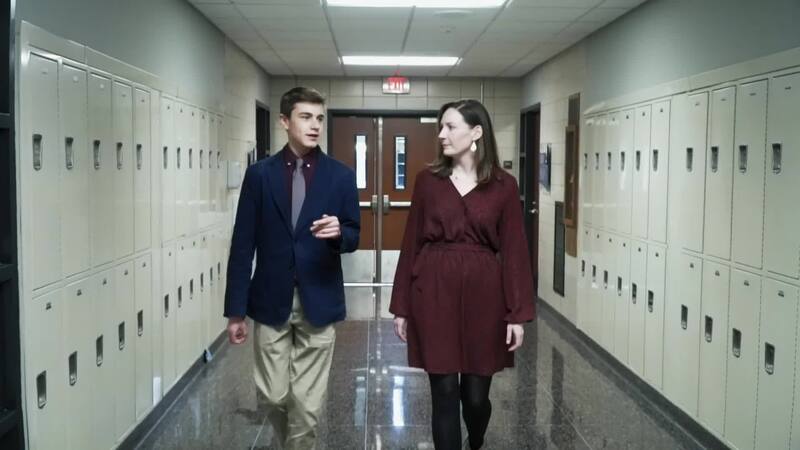 A comprehensive program providing diverse offerings that promote a sense of individual responsibility. 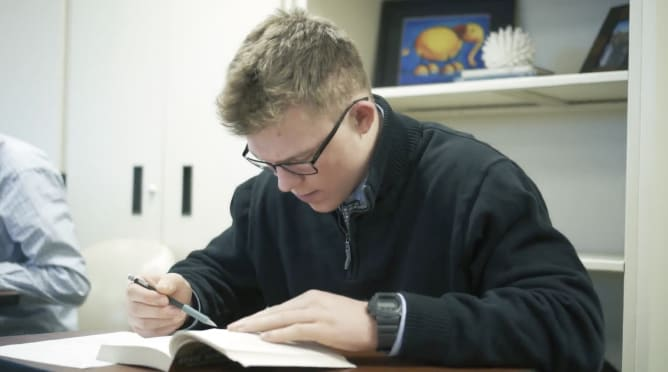 Not only does La Salle offer students the opportunity to grow individually and as a community, we also offer many opportunities for our young men to put their faith into action. 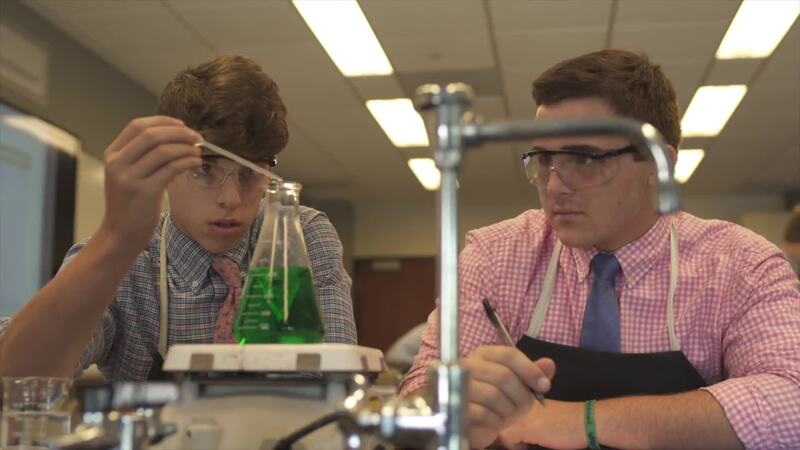 As a nationally-recognized leader in technology, La Salle’s wireless campus allows for high-speed internet access while The Lab Manager Program prepares students for ongoing opportunities in the world of information technology. Our teams have won 112 Championships in 17 different sports over the past five years. 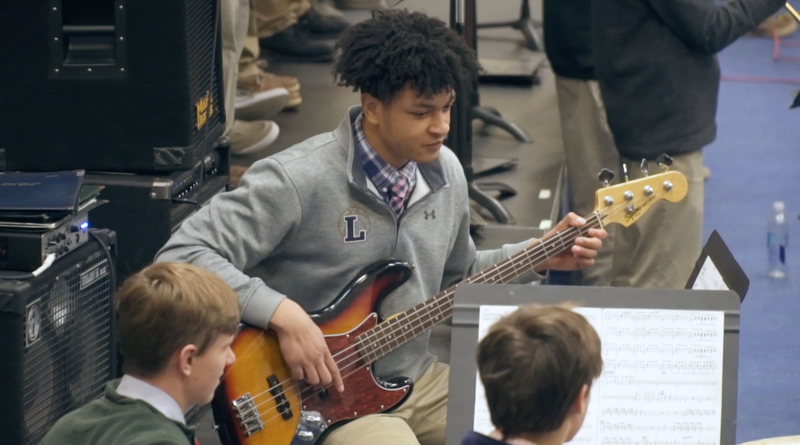 La Salle College High School has many opportunities for the aspiring young musician, including scheduled band classes during the school day and private instrumental instruction. 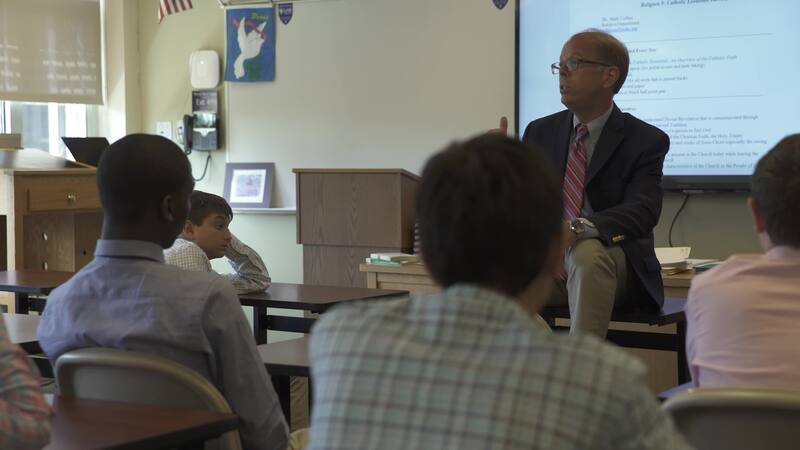 A Catholic, independent, college preparatory school for young men of varied backgrounds, conducted in the tradition of St. John Baptist de La Salle. AN EDUCATION OF QUALITY IS A JOURNEY WHERE ALL ROADS LEAD TO DISTINCTION. Clare Brown, an alumni parent and former faculty member at La Salle College High School, passed away on Saturday, April 20, 2019. The La Salle Community is invited to our upcoming Spring Concerts - Monday, April 29th (Band) and May 6th (Choral).